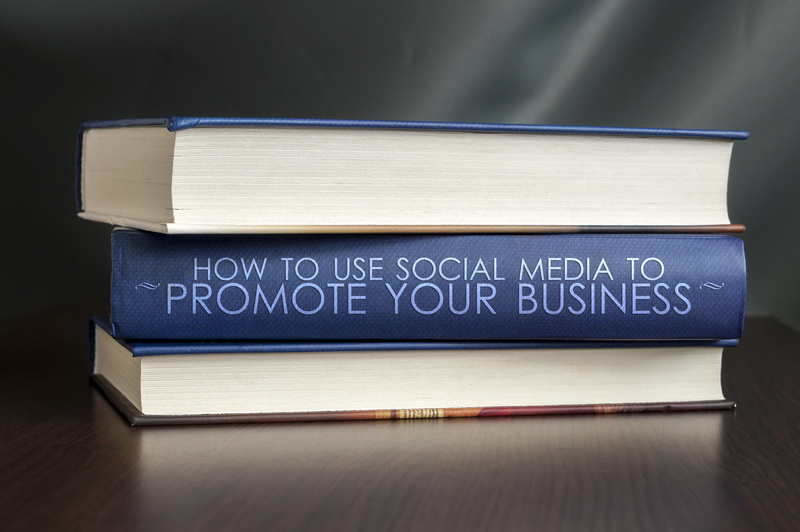 Studies show 58% of consumers follow businesses on social media. In today’s digital age social media is one of the best places to promote your brand. But what are the best ways to reach your audience, and how should you go about it? Here are 4 ways you can use social media to boost your brand and reach potential customers. Brand development doesn’t stop at your logo and company name. A great brand also has a signature look and feel that extends to all the content they produce. Sharing signature visuals across social media is a great way to visually brand your business. Visual branding ensures your audience is delivered a uniform experience that reflects your branding as a whole. When using social media to share visuals, make sure they’re recognizable as yours. A signature color palette, consistent use of certain filters, and even visual composition can all work in tandem to present a cohesive brand no matter the platform you’re presenting on. Your brand’s personality should shine through no matter the medium, but social media allows you to promote your brand in a very singular way. It lets you develop your brand’s voice like no other medium really can. A good brand voice will engage your customers and forge solid connections between them and your brand. And engaged customers are paying customers. An engaged audience is 90% more likely to pull out their wallet and buy your product or service. At the core: know who you are, who you’re talking to, and be authentic to both. With the rise of social media has come the rise of social media influencers. Those people on Instagram, Twitter, or Facebook with tens of thousands of engaged followers. Creating killer content to promote your brand is imperative to growing your audience, but it’s not the only strategy up your sleeve on social media. You can also leverage the audiences of influencers in your industry. There are a few ways you can go about this. You can tag them in posts or actively approach them about a sponsorship or collaboration. It may take time to build a relationship with influencers. But once you establish them, they can be a marketing gold mine. Social media lives up to its name. It’s one of the best ways to engage your customers (and potential customers) personally. Customer engagement can never be overstated. Highly engaged customers will practically market to themselves and will help drive positive word-of-mouth to boot. Interacting directly with your audience through social media is one of the best ways to build customer engagement. So be active on your social media profiles. Reply to tweets, engage in Facebook comment threads, and reply to people on your Instagram profile. Social media is fertile ground for brand promotion and savvy marketing. By engaging your audience, leveraging influencers, developing your voice, and using visual branding, your social media presence will pull more than its fair share of marketing weight. Want to learn the importance of reputation? Check out the truth about reputation in the business world here.